Too cute for words were these kiddies at Ponce Inlet the day before Christmas! You know that time of year when all of the family gets together for the holidays? Well, sometimes it’s a little more special than others. 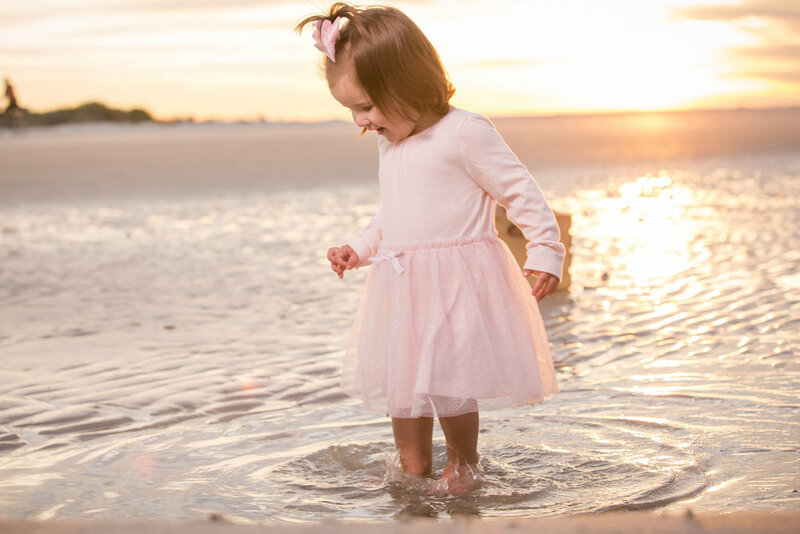 As family from all across the states came home for the season, we gathered at Ponce Inlet to capture the one day out of the year where all of the grandkids would be together. This dreamy session includes 5 little princesses, and 1 baby prince. I don’t know about you guys, but I’m missing summer already! Feelin’ a beach session with AAG?